The Civil War ended over 150 years ago, but the battle over interpreting it has never really stopped. A new book by Fresno State history professors Ethan J. Kytle and Blain Roberts looks at the way attitudes and interpretations of the war and slavery have changed over the decades in Charleston, South Carolina. 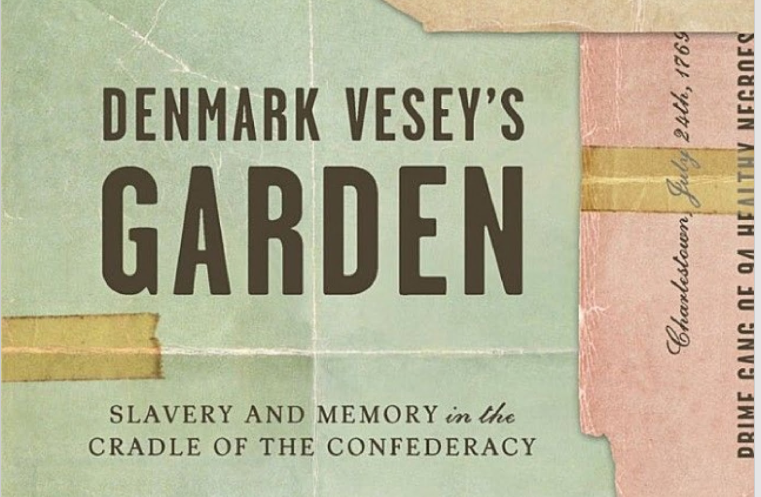 "Denmark Vesey's Garden: Slavery and Memory in the Cradle of the Confederacy" brings the conversation into the present day, examining the way many in the city whitewashed the brutal history of slavery and glorified the Confederacy. Kytle and Roberts joined us on Valley Edition to talk about the current fight over Confederate monuments, and how these tensions far predate modern political correctness.